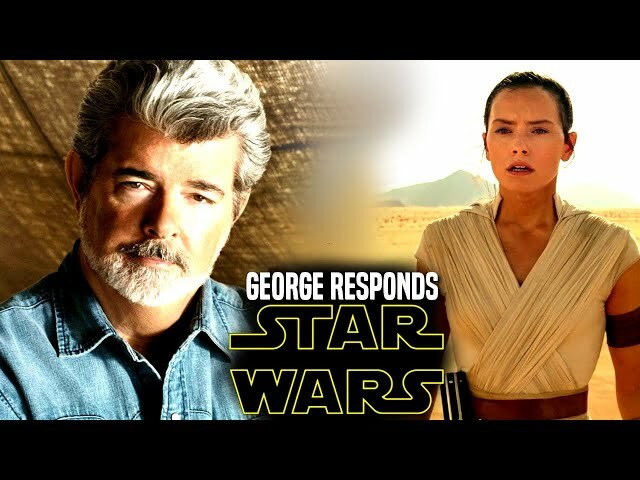 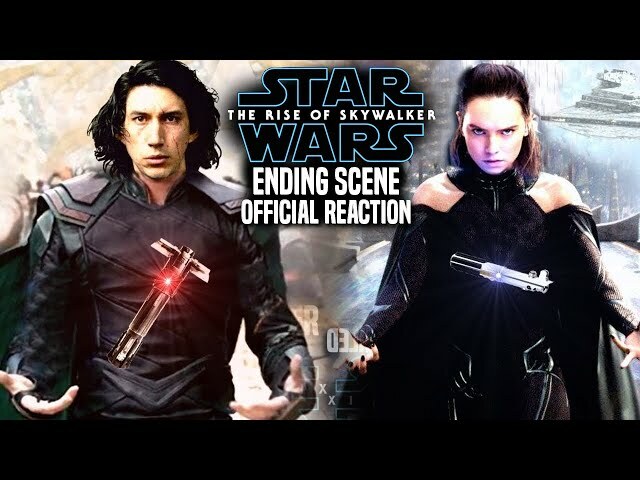 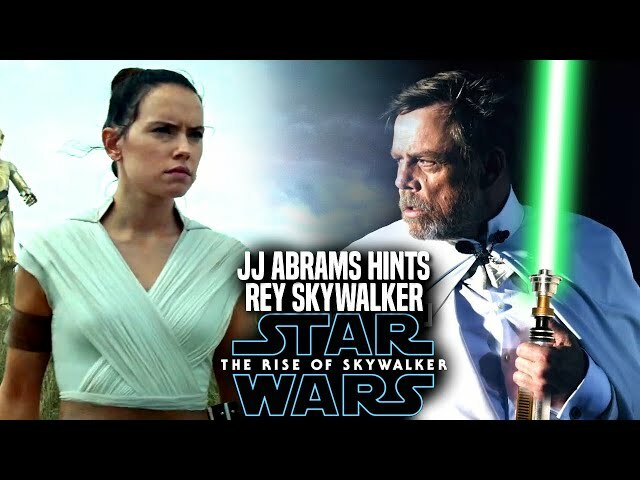 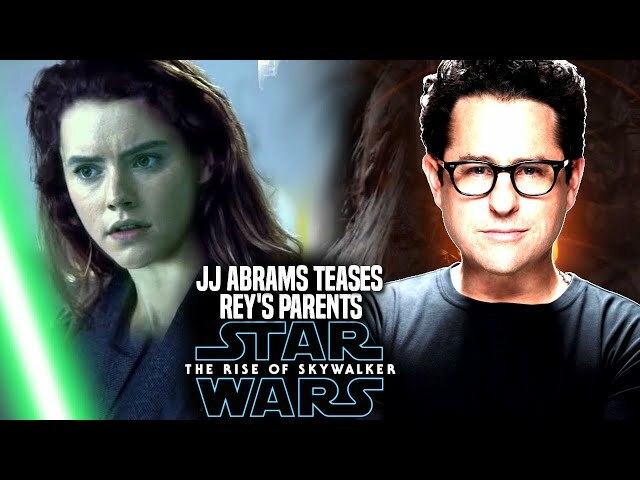 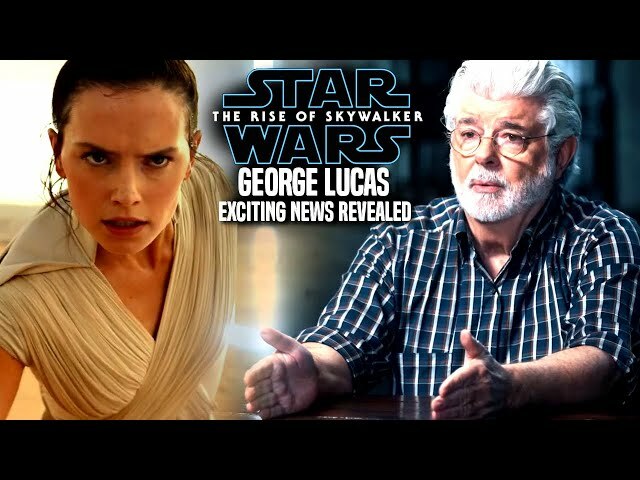 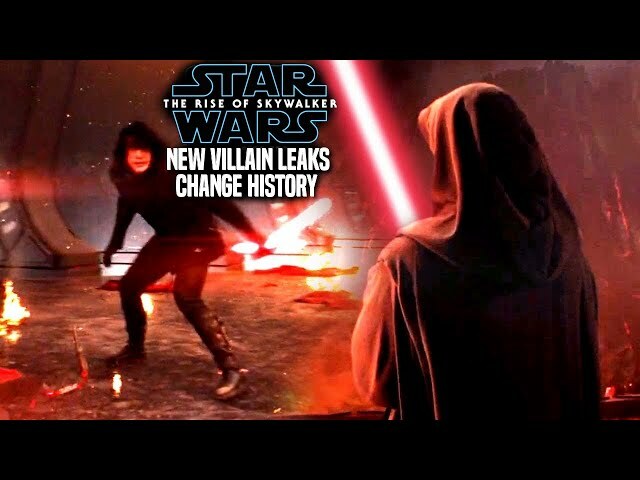 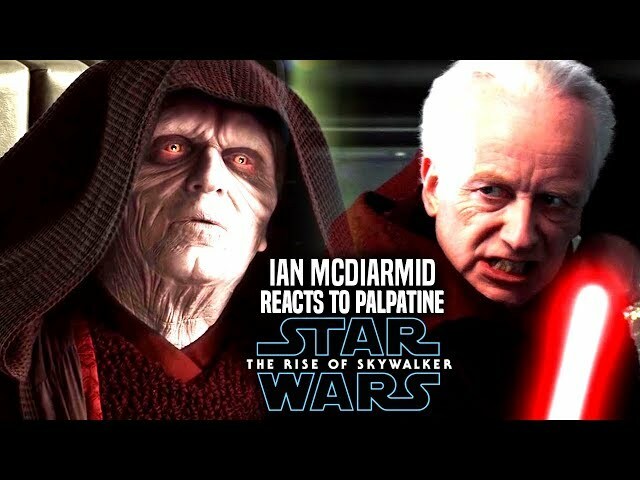 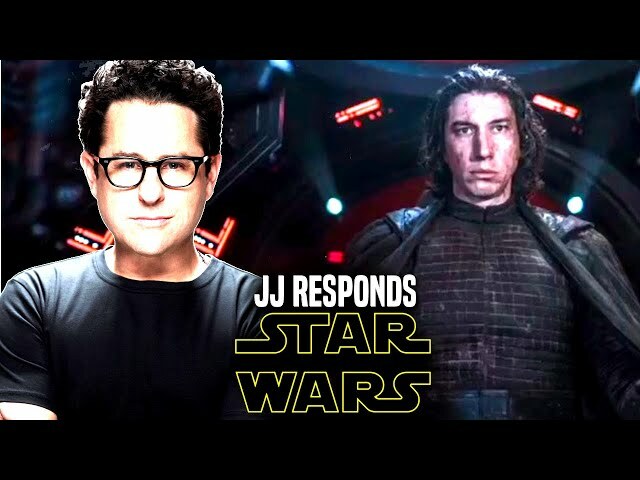 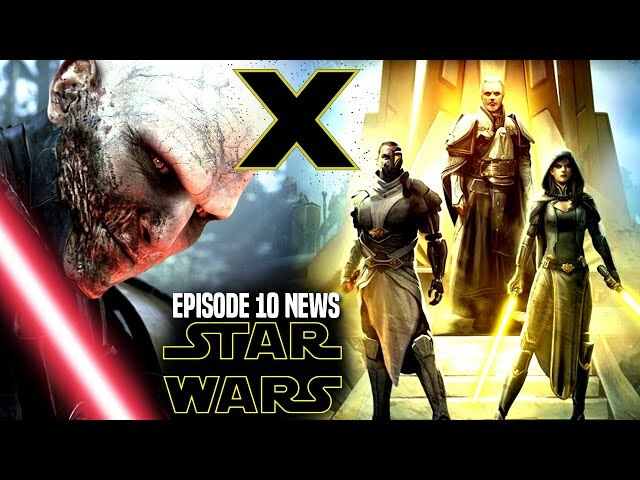 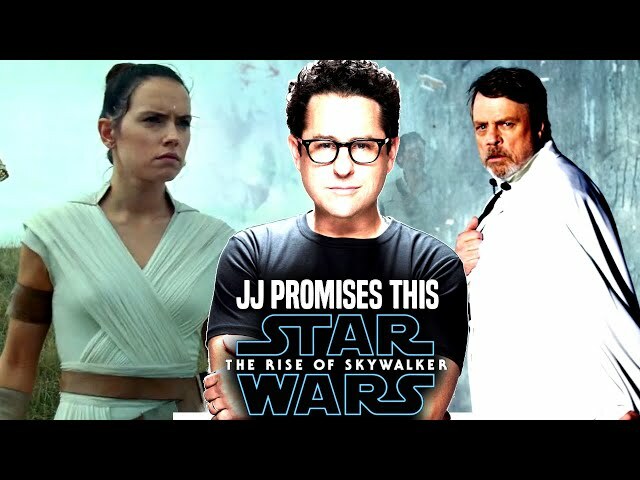 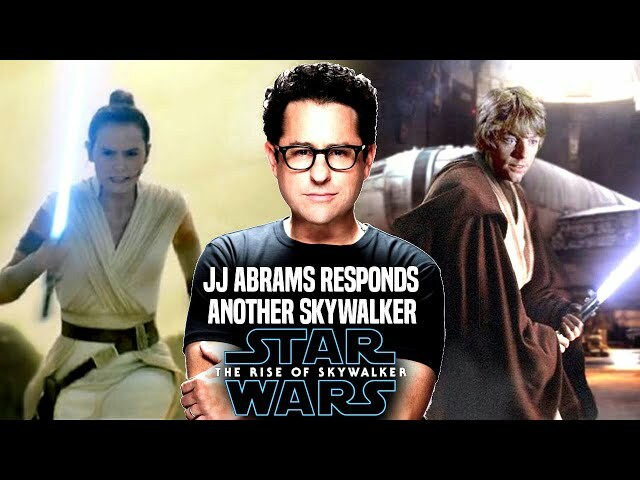 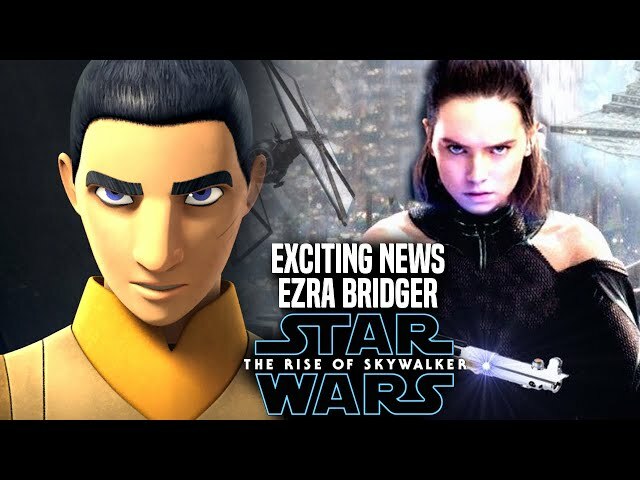 Star Wars Episode 9 by director jj abrams is said to have many twists and turns in this story that will have saga wide implications for many of the sequel and legacy characters in this story. 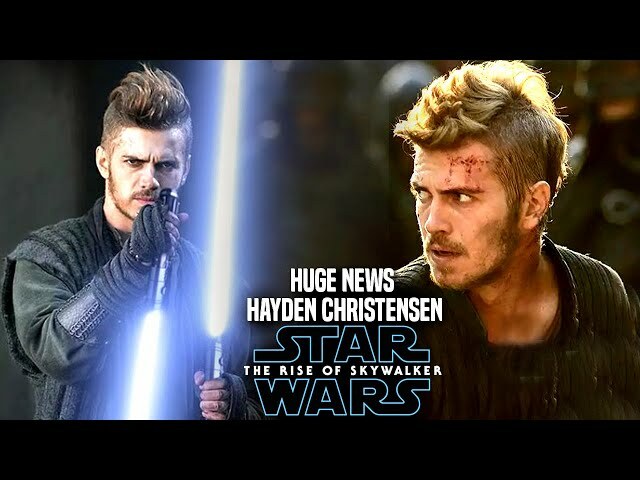 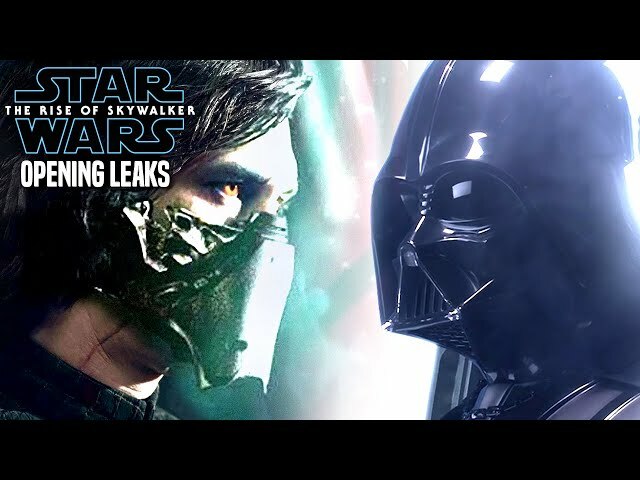 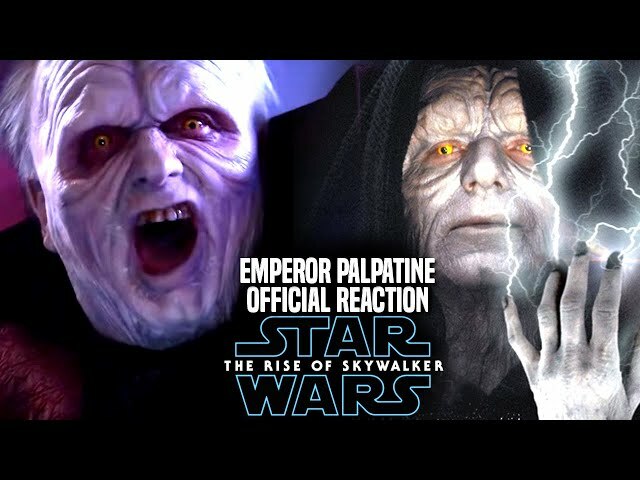 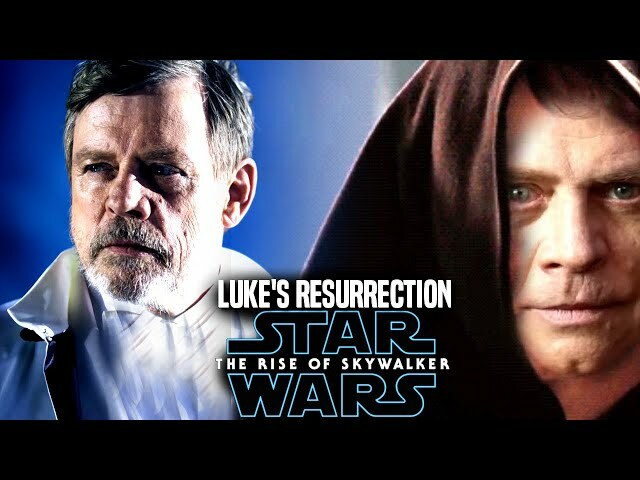 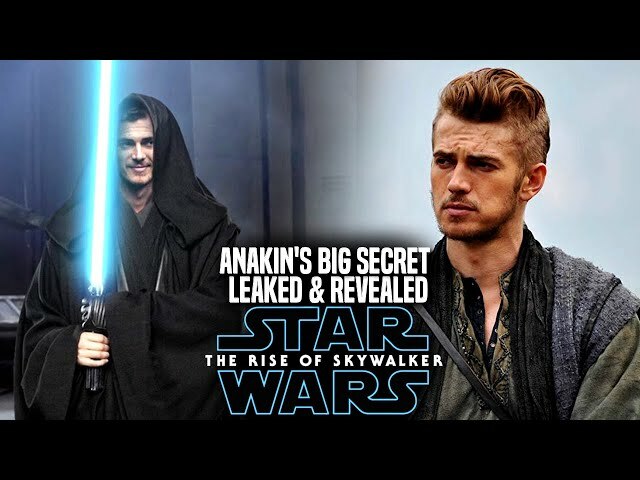 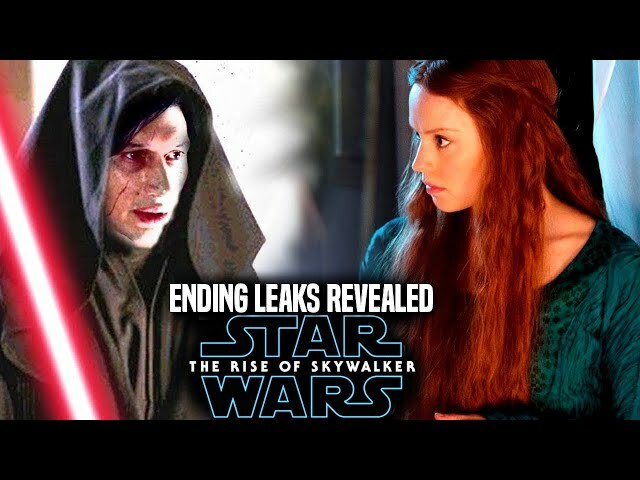 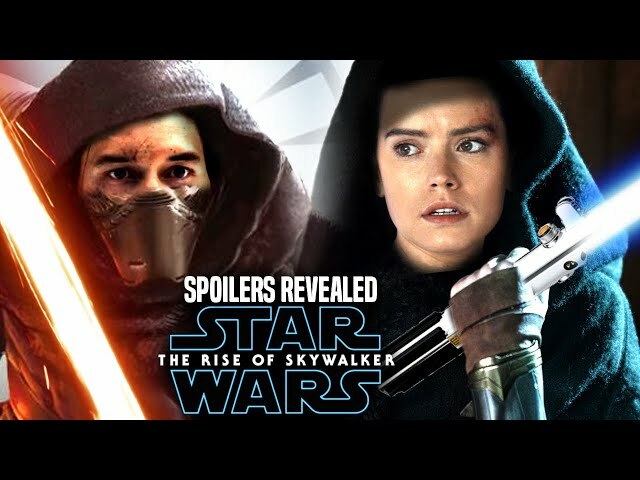 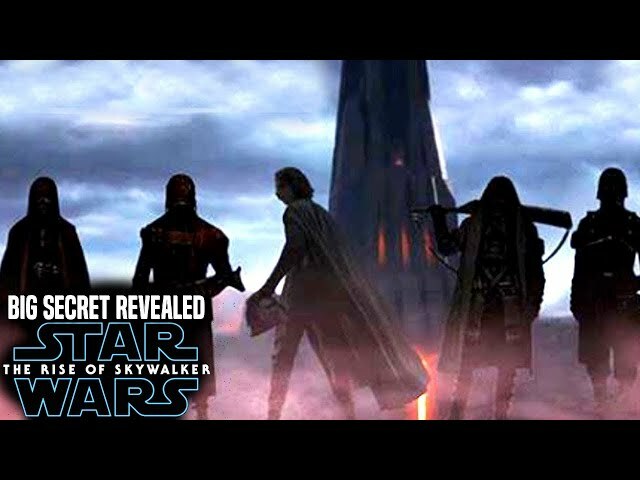 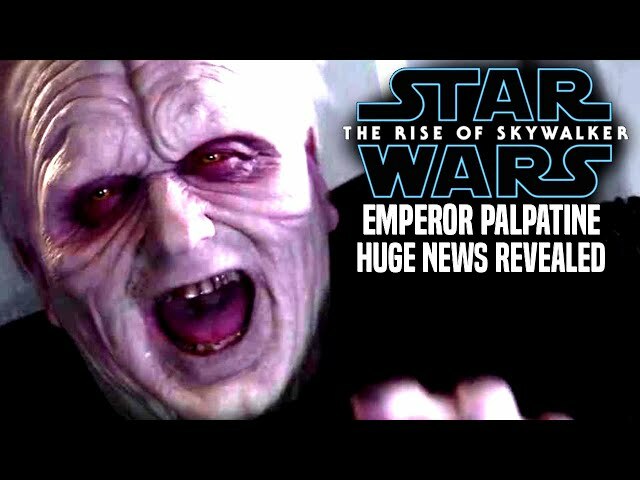 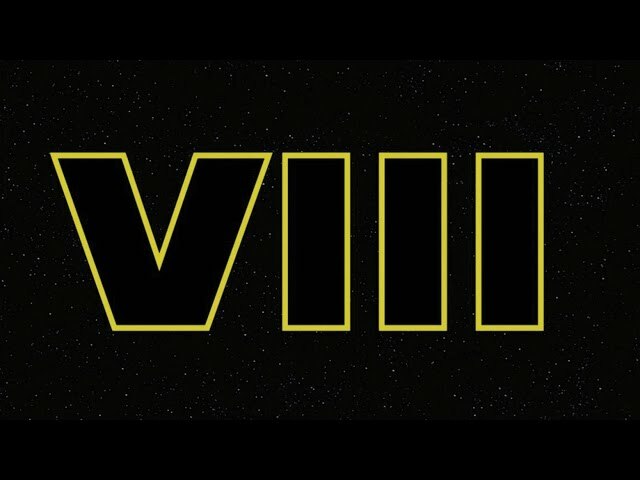 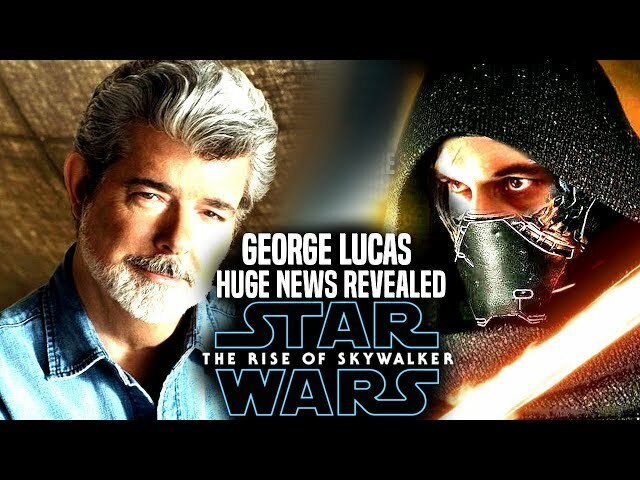 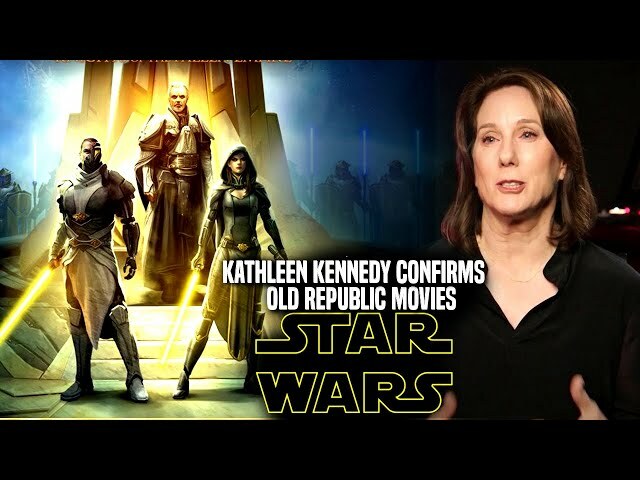 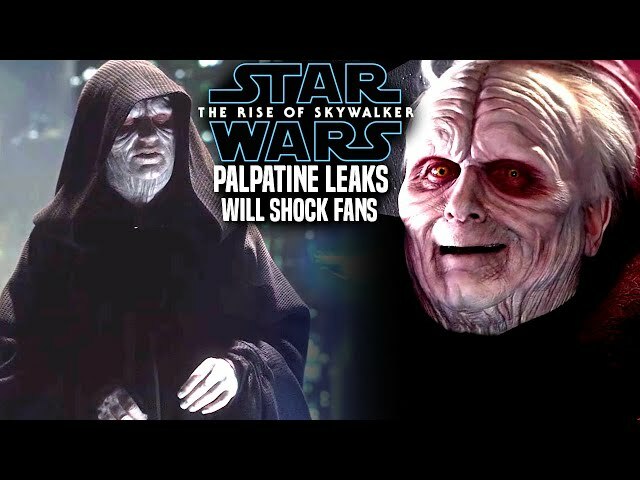 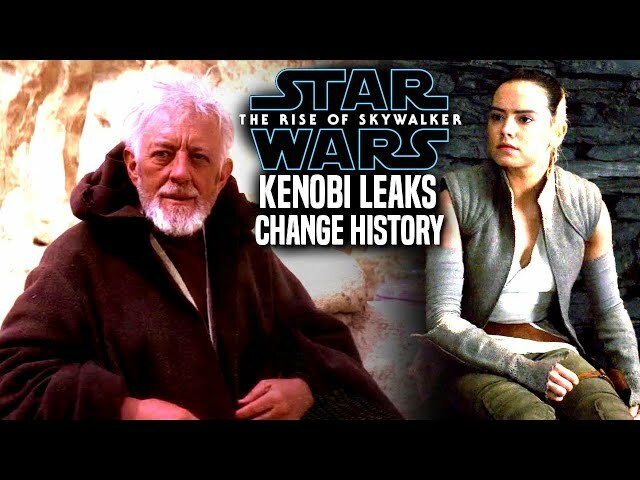 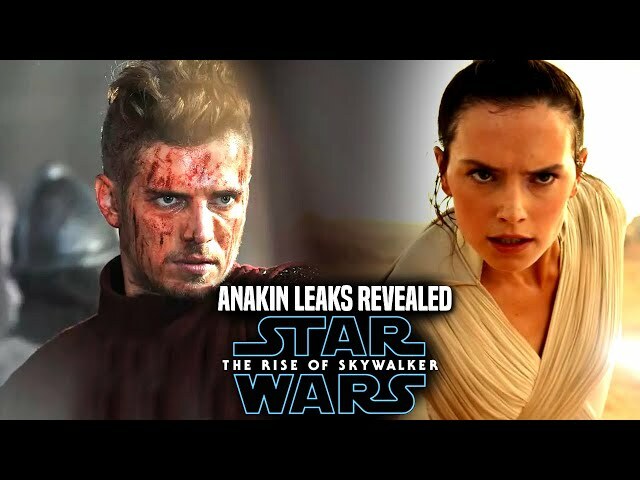 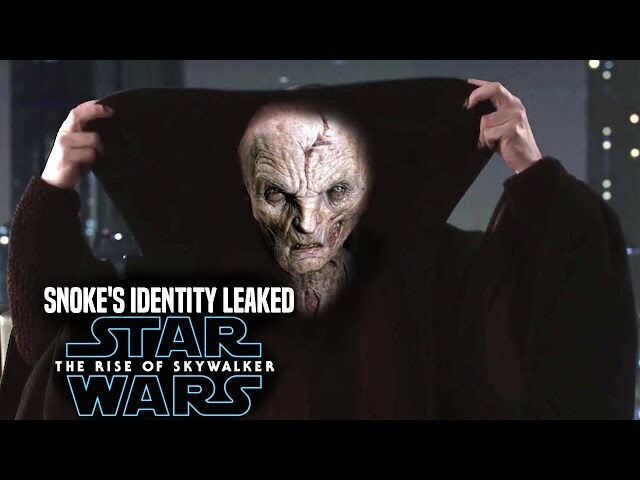 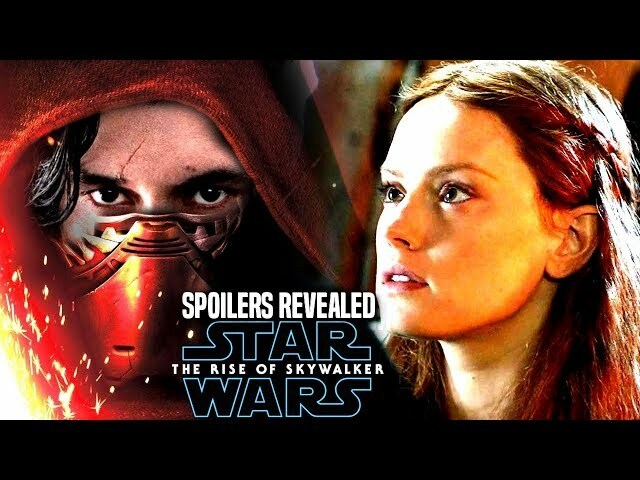 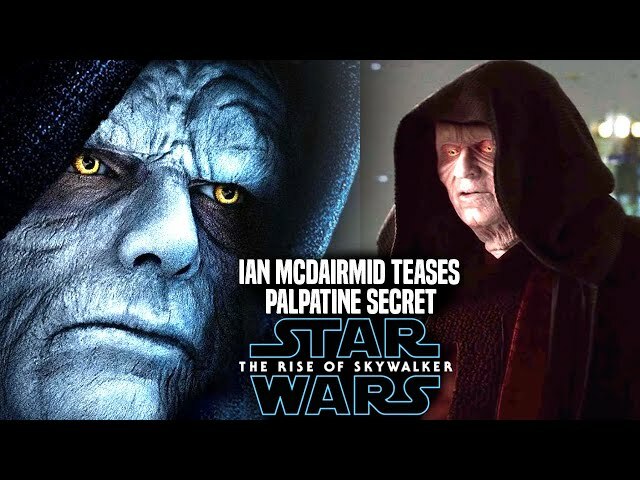 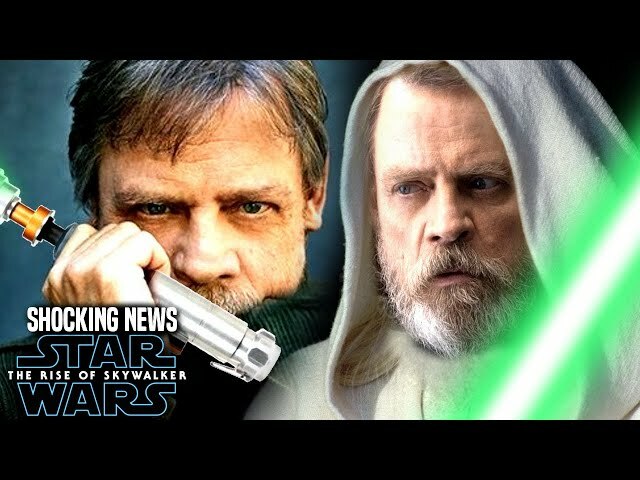 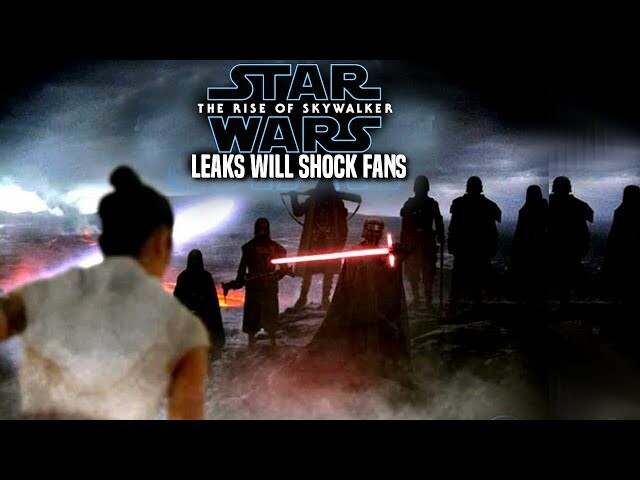 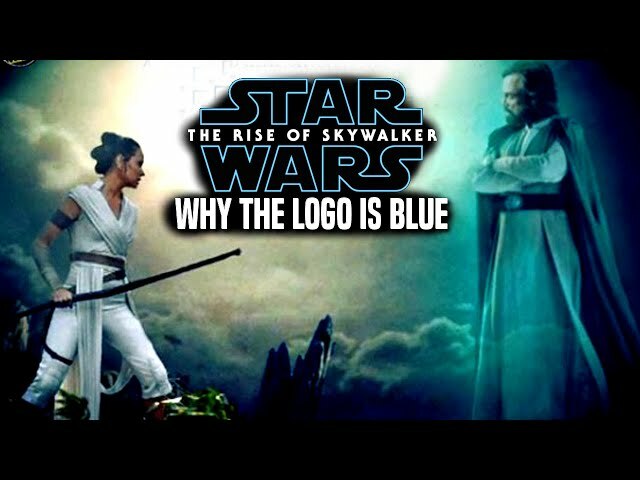 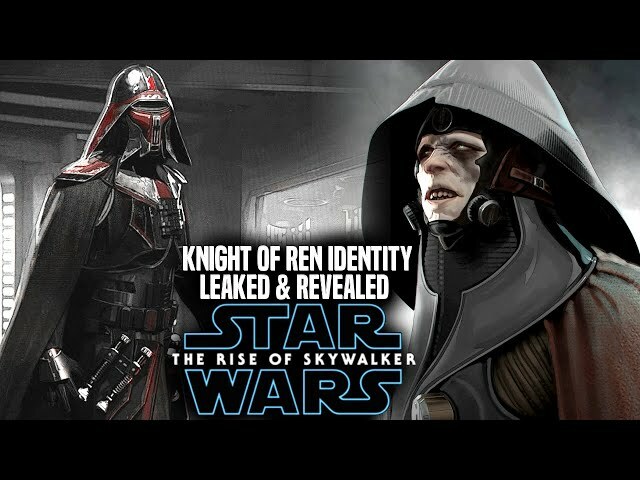 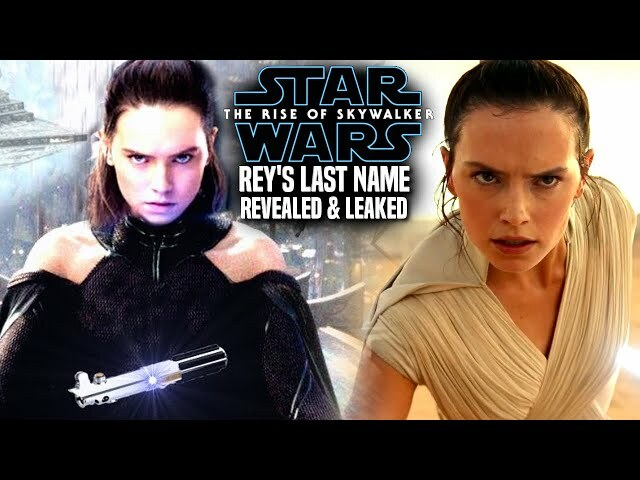 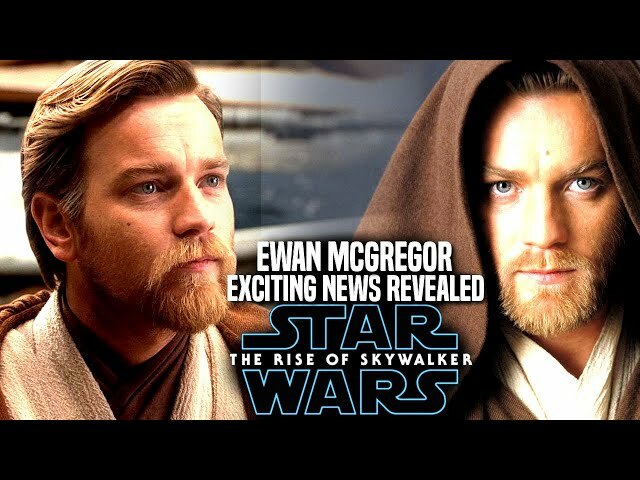 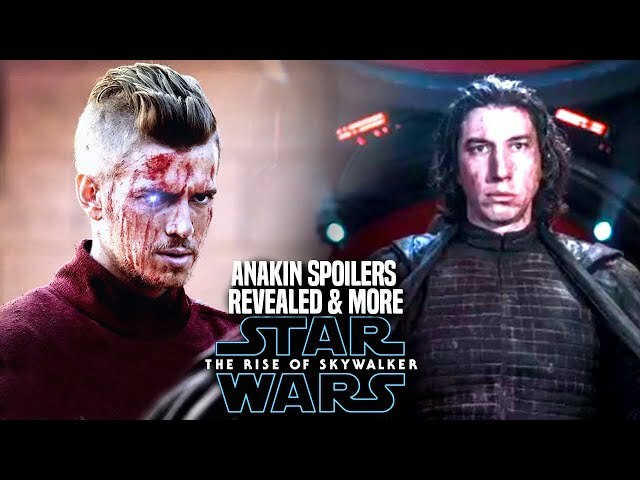 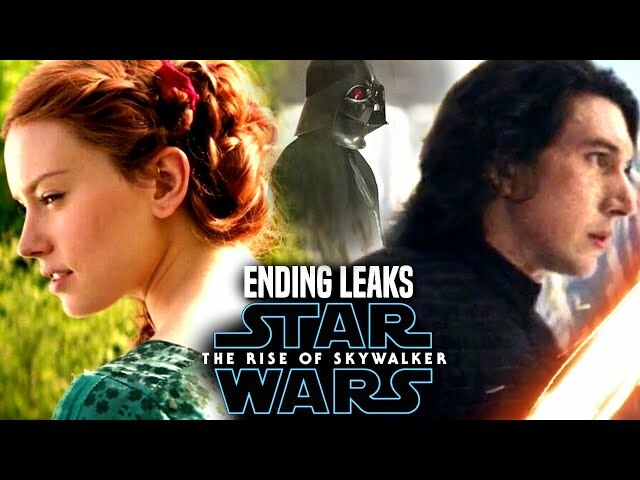 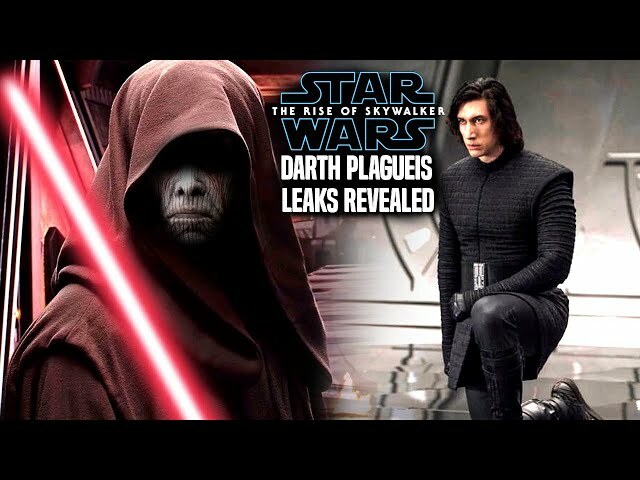 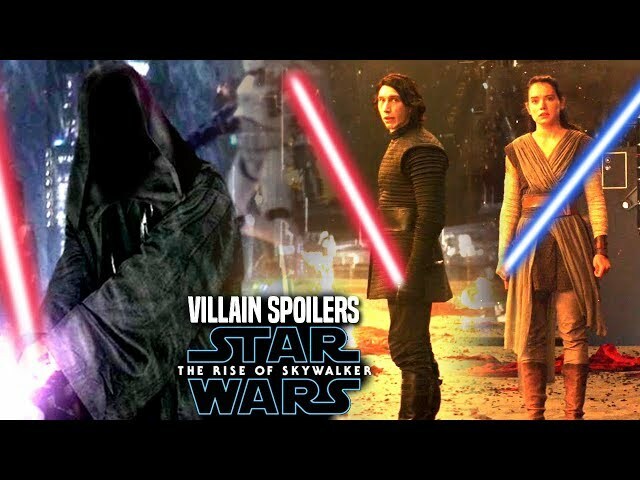 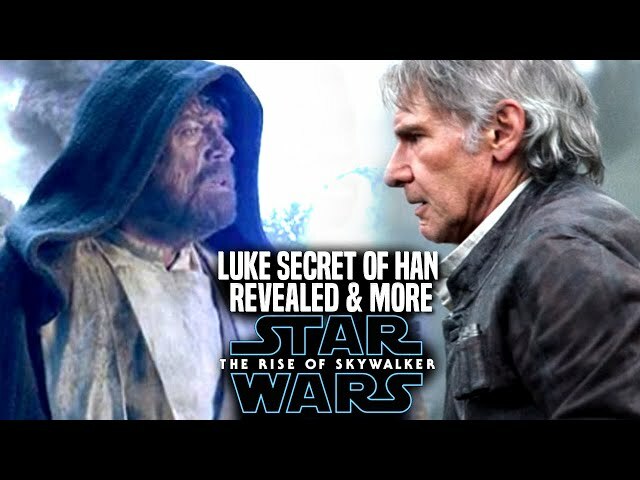 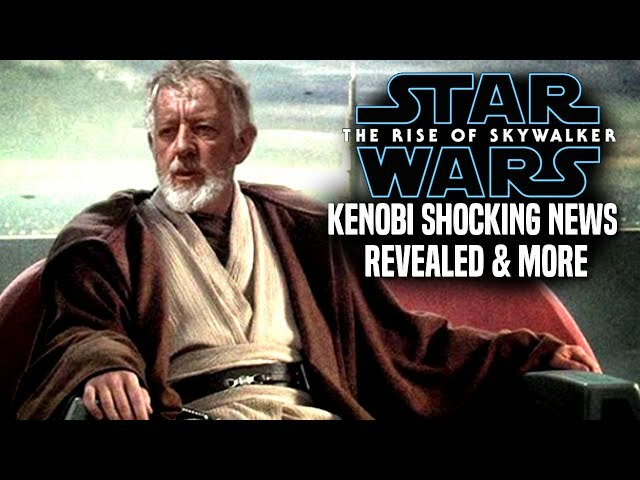 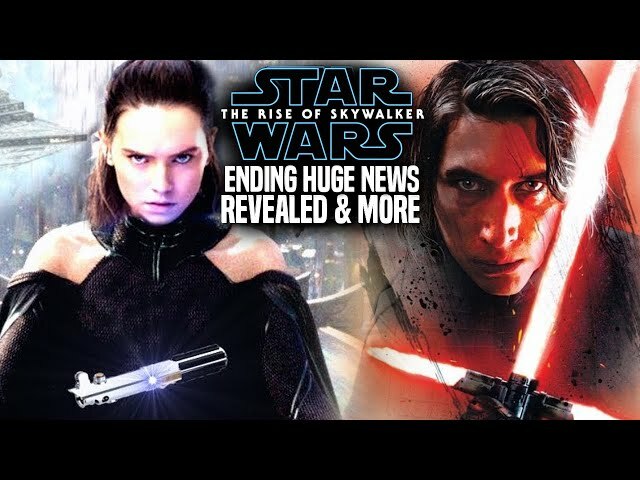 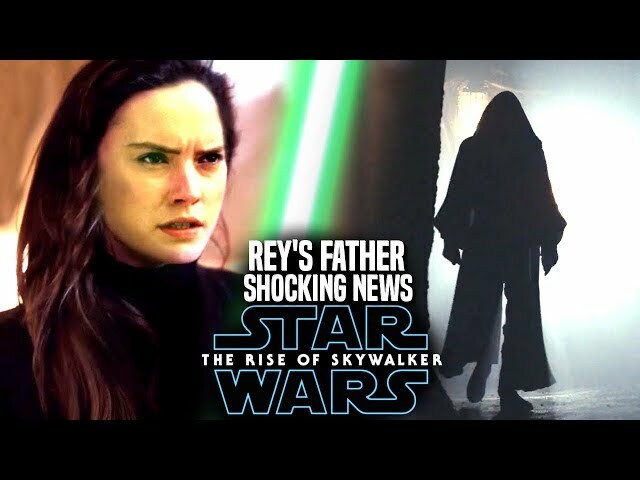 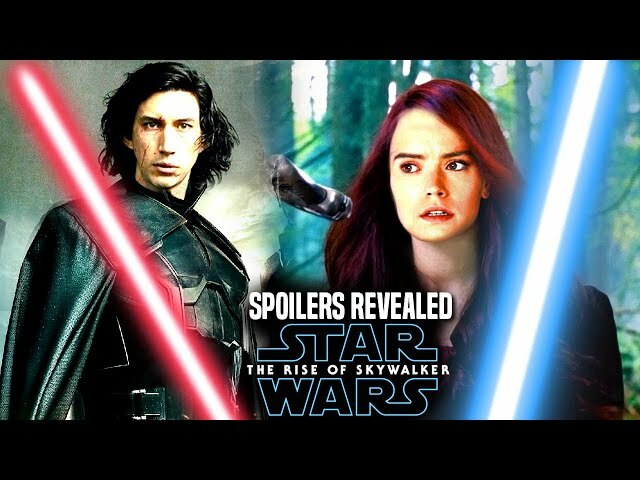 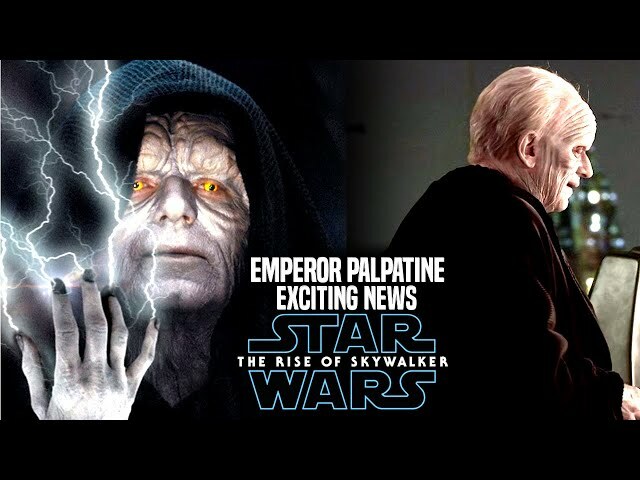 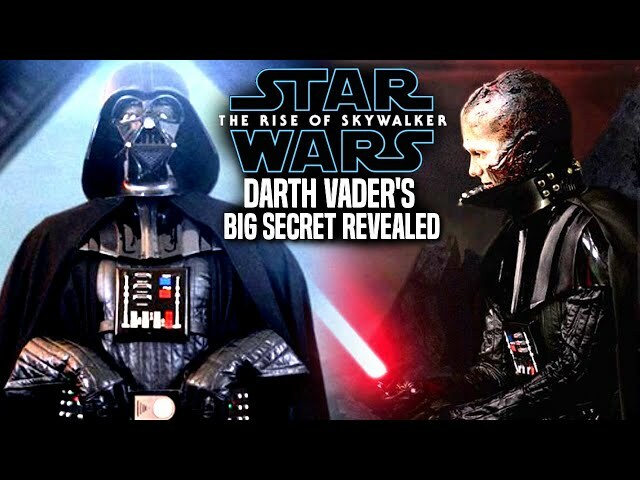 We will be going into some star wars episode 9 spoilers....potential spoilers of course that involve luke skywalker, rey and even rey's father. 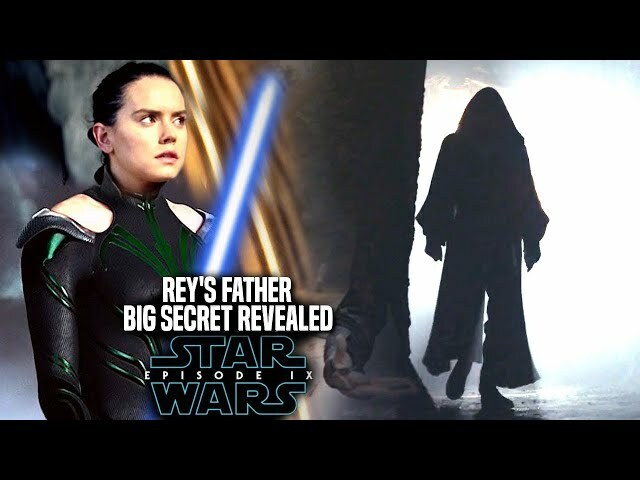 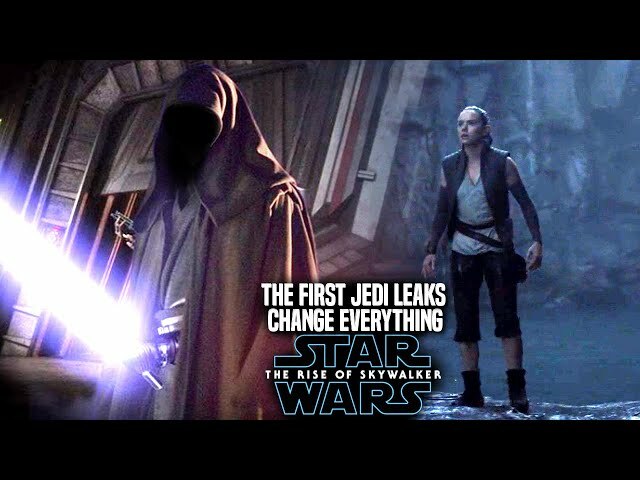 The angle of the sequel trilogy that remains very mysterious is for sure rey's parents, and many burning questions will be answered in episode 9.